Live at Skymall — OUT NOW! Live at Skymall is out now! 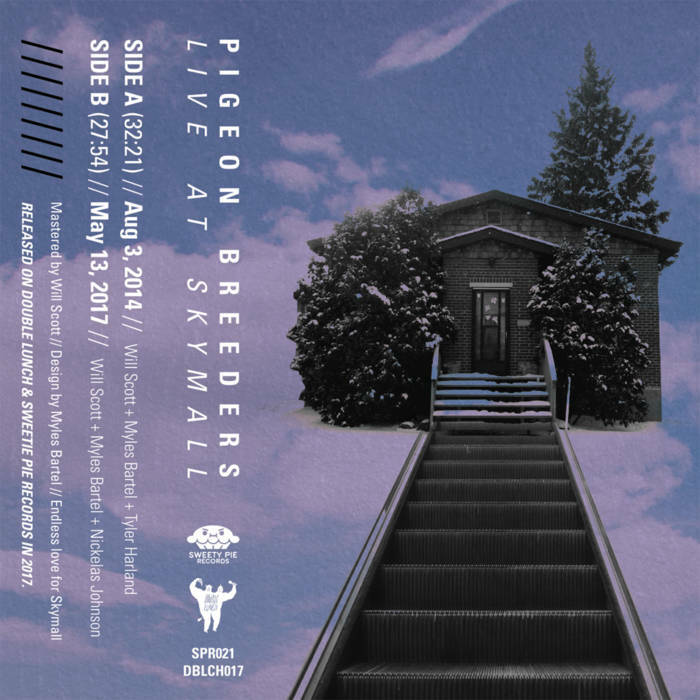 This entry was posted in BLOG and tagged beat route, cassette, cups n cakes, cupsncakes, double lunch, edmonton, live at skymall, portraits of edmonton, sweety pie, yegmusic on December 21, 2017 by pigeonbreeders.